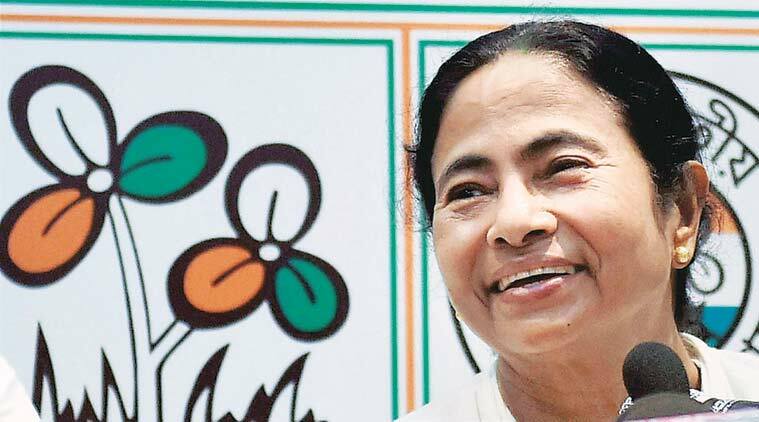 West Bengal WBBSE Madhyamik exams: West Bengal Chief Minister Mamata Banerjee on Monday wished candidates appearing for the West Bengal board Madhyamik, High Madrasa, Alim, Fazil examinations. “Heartiest wish to every participants of West Bengal board Madhyamik examinations,” tweeted Mamata Banerjee. The Madhyamik examinations will begin from Tuesday and will continue till February 22. The board has taken stringent measures to prevent incidents of cheating, paper leak. “This year, along with students, invigilators will also be barred from carrying mobile phones inside the examination hall. They will have to hand over the mobile phones half an hour before the start of examination to the venue-in-chage who will be a government official,” Board president Kalyanmoy Ganguly told reporters on Sunday. The CM, in another tweet, mentioned that the female gender ratio in higher education institutions has increased from 42 per cent in 2010-11 to 47.3 per cent. “Today is International Day of Women and Girls in Science. In #Bengal, female gender ratio in higher education institutions has gone up from 42% in 2010-11 to 47.3%. We have also extended #Kanyashree scheme to universities to encourage girls to pursue higher education,” tweeted Mamata Banerjee. This year, over two lakh candidates will appear for the examinations, and there is a significant rise in the number of girl candidates from last year. Last year, the headmaster of Subhasnagar High School in Jalpaiguri district was caught for allegedly leaking a paper during the board examination. The headmaster Haridayal Roy was relieved from duty following the incident.